Kate Grumke is a senior convergence major at MU. Missouri lawmakers are scrambling this week to finalize and pass legislation before the end of the legislative session on Friday, May 16. 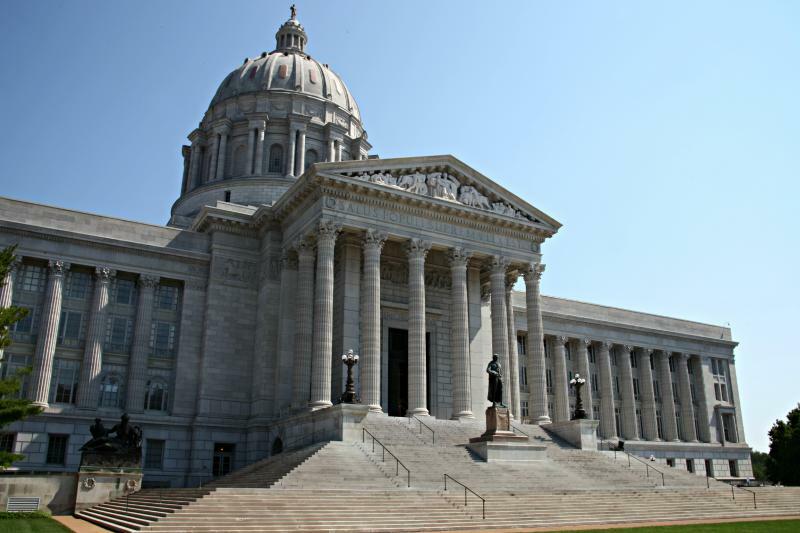 As Missouri senators and representatives put the finishing touches on their work, we took a look at some of the biggest bills this legislative session. This edition of Talking Politics looks into the abortion wait-time bill, the student transfer bill and the override of Nixon's veto on an income tax decrease. 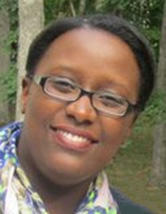 KBIA's Hope Kirwan sits down to talk with Nadege Uwase to talk about what it was like growing up in Rwanda during the genocide and what the international community has learned from this tragedy. And later on the program, a bill proposed in the state House to begin discussion on the Missouri state flag’s design has some historians worried. One flag expert, though, says the state’s a long way from a redesign process. ­Jack Howard reports. Initiative petitions touching on 19 different issues are circulating right now to get on the ballot in November. 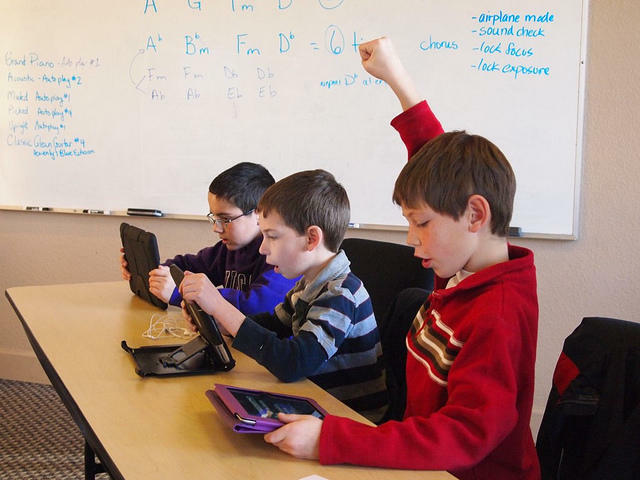 They range from allowing early voting to eliminating teacher tenure. Signature gatherers are out, clipboards in hand, to get the thousands of signatures necessary by May 4. The catch is this: Most of these initiatives won’t make it on the ballot. 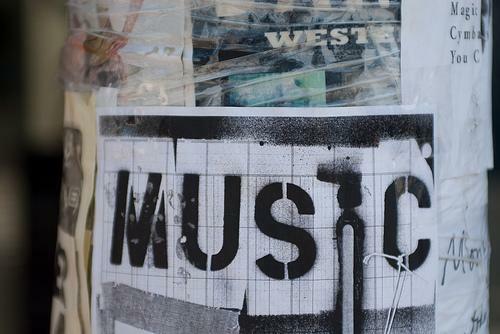 KBIA's Justin Paprocki found out just what it takes to get an issue on the ballot. Mid-Missourians headed out to the polls today to cast their votes on school board, city council, and mayoral candidates and a range of issues on ballots in the municipal elections. KBIA's news team captured some of the sights and sounds on election day in this edition of Talking Politics, hosted by Kate Grumke. 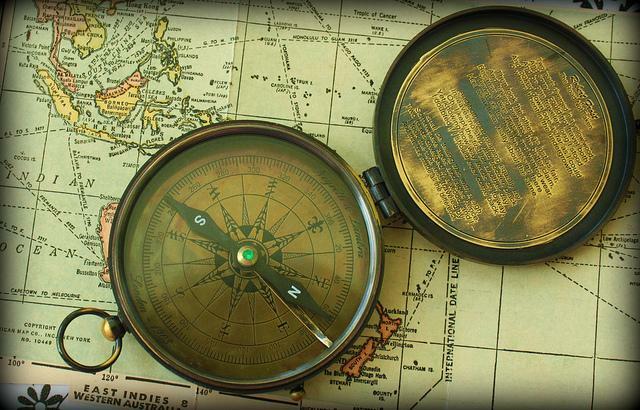 Since the early 1800s in Missouri, there have been laws against selling certain items on Sundays. These laws are called Blue Laws, and they were originally designed to give citizens and businesses a day of rest. But a motorcycle dealer in Kansas City is pushing to knock down one of the state's last remaining blue laws. KBIA's Justin Paprocki reported on how Sunday motorcycle sales could soon be allowed, with producing by Matthew Zuzolo. This week on Talking Politics, there are three candidates running for the First Ward Columbia City Council seat. Bill Easley, Ginny Chadwick and Tyree Byndom will be on the April 8 ballot. Also on the show, a freshman state representative from St. Louis County wants to make the high five the official greeting of Missouri. Last week, it was hard to miss the huge news coming out of Columbia. Former University of Missouri defensive lineman Michael Sam came out to ESPN last week. He could be the first openly gay NFL player after the draft in May. "I'm not afraid to tell the world who I am. I'm Michael Sam: I'm a college graduate. I'm African American, and I'm gay," Sam said. "I'm comfortable in my skin." UPDATE 5:00pm Thursday: Columbia Public Schools will be closed again on Friday due to weather and road conditions. Jefferson City Public Schools will be in session Friday, although busses will run on snow routes in Callaway County in the morning and afternoon. 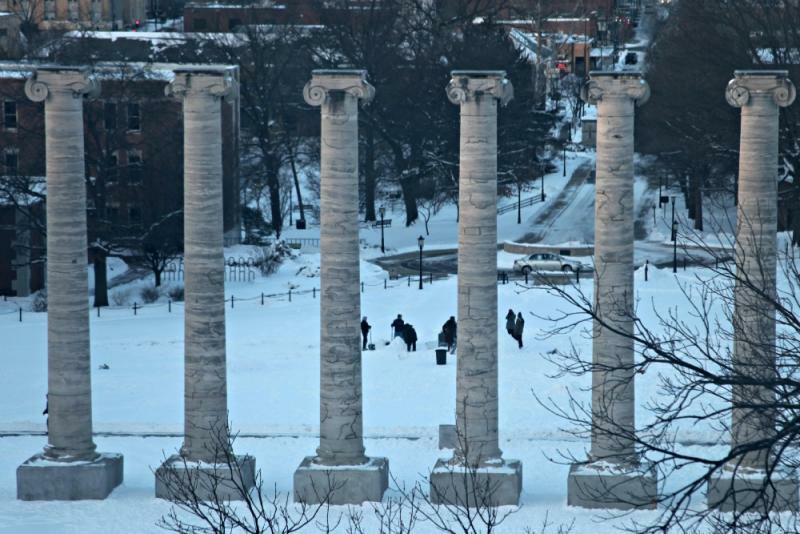 UPDATE 5:00 p.m. Wednesday: University of Missouri officials announced that the Columbia campus will be open Thursday for all regularly scheduled operations. Gov. Jay Nixon has developed a proposal to help more Missourians pursue careers in mental health care. Tuesday was the first day candidates could file to run for the school board, and School board member Tom Rose has announced he will not run for reelection. 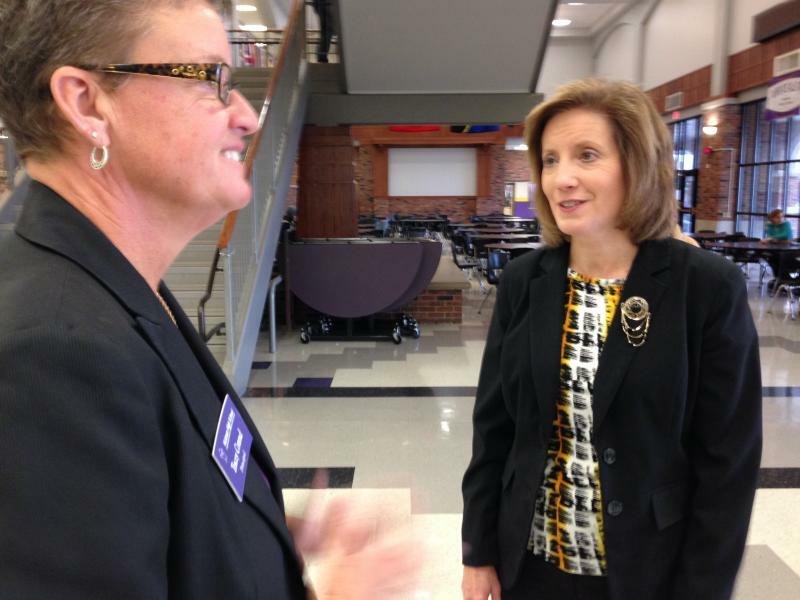 After seven years on the school board, Rose's term will expire in April. Rose plans to focus on his private veterinary practice, but he said he will still be involved with education. “I'll still stay involved in the school, especially involved in early childhood education and those types of things but I also see that there are, can certainly give an opportunity for other people that had expressed interest in serving on the board as well," Rose said. 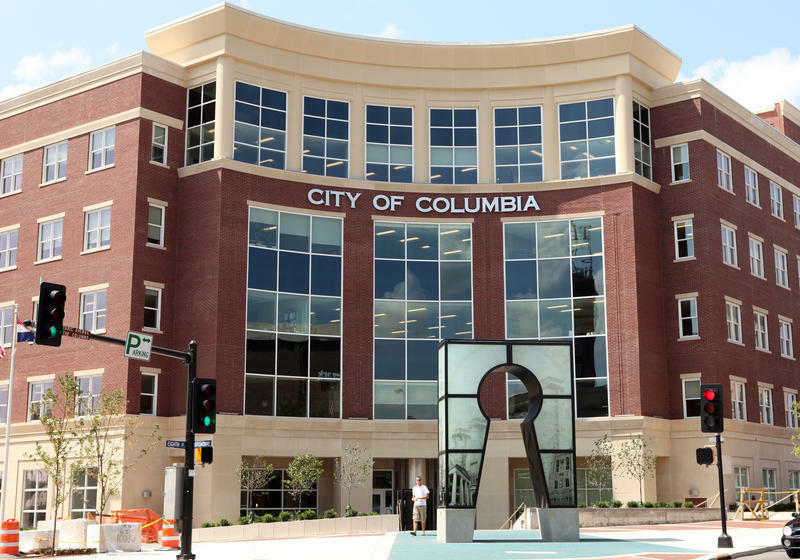 The Columbia City Council has appropriated $150,000 to pay a consulting company to update the city’s development codes. On Monday, Columbia Public Schools decided to redistrict the area around Mill Creek Elementary School, which means next year, about 100 students will be switching to either Grant, Paxton Keeley or Russell Boulevard Elementary Schools. 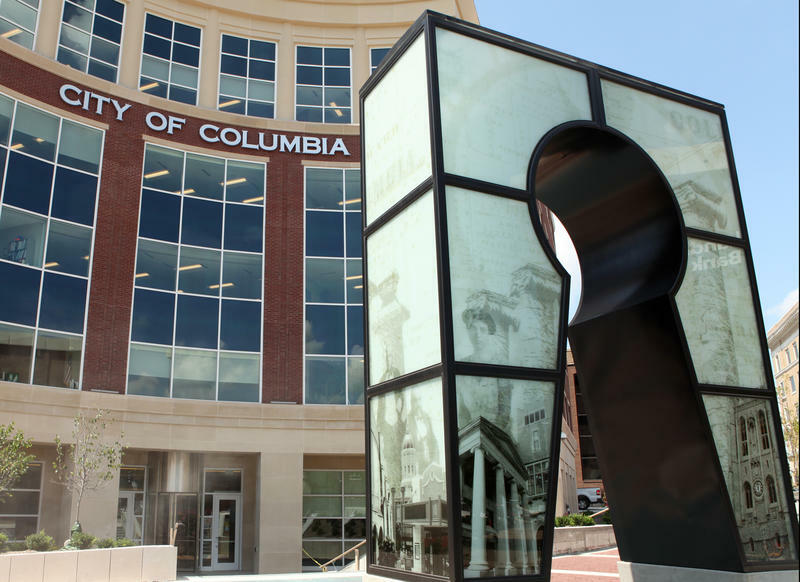 The Columbia City Council Monday changed the definition of a family in the city code to include domestic partnerships. Military Voices: "Everybody was very happy and very sad at the same time"
5-year-old Kylie Journell’s father is in Japan with the Navy, and she lives with her grandmother Maria Oropello in Columbia, who cares for her as a mother. They came to story corps to talk about their family history and how the military has impacted it. 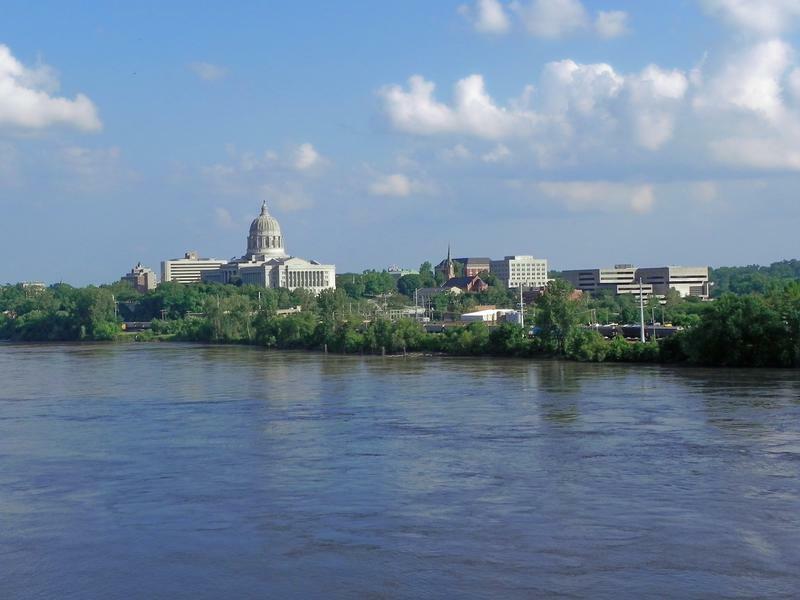 The Jefferson City Council voted last night to move forward with two proposals for a new convention center, effectively putting off making a decision on which plan to choose. The council plans to spend more than $9 million on the new convention center, but Fourth Ward City Council member Carrie Carroll said neither proposal is up to par. She was one of the four council members in the minority that voted against moving forward with both. 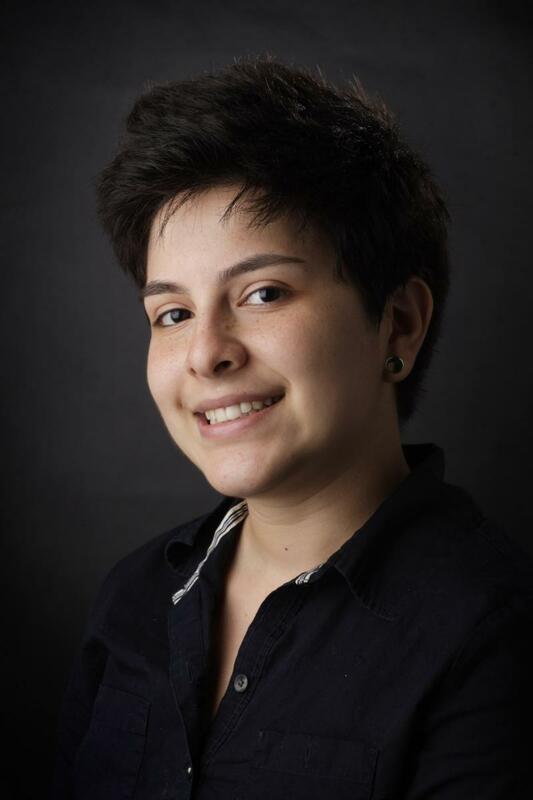 KBIA's Kate Grumke interviews Josie Herrera, MU's first gender-queer homecoming candidate, as part of KBIA's Off the Clock. For the first time in the University of Missouri's history, a student who self-identifies as gender-queer is on homecoming court. Josie Herrera is running for Mizzou's homecoming king, and is also a member of a sorority. 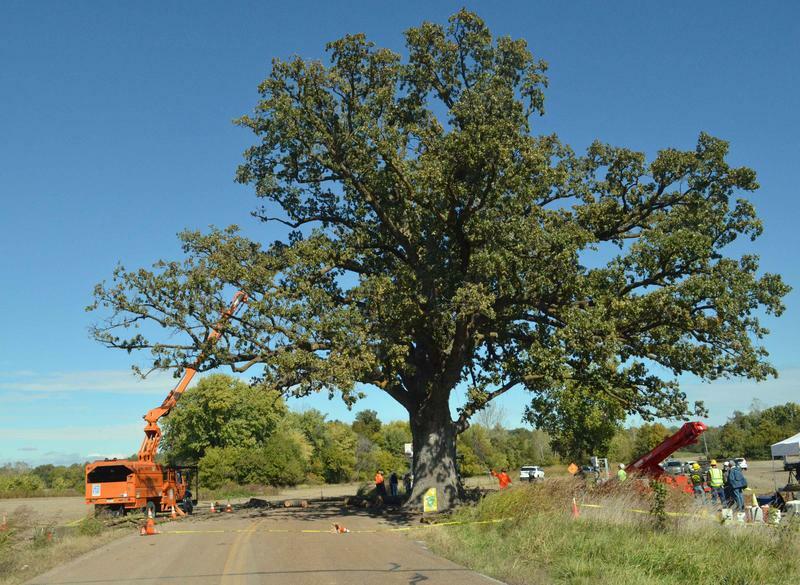 Arborists and tree lovers from across Missouri joined together Tuesday to care for the famous "Big Tree," just South of Columbia, a Bur Oak that is hundreds of years old- and starting to show its age. 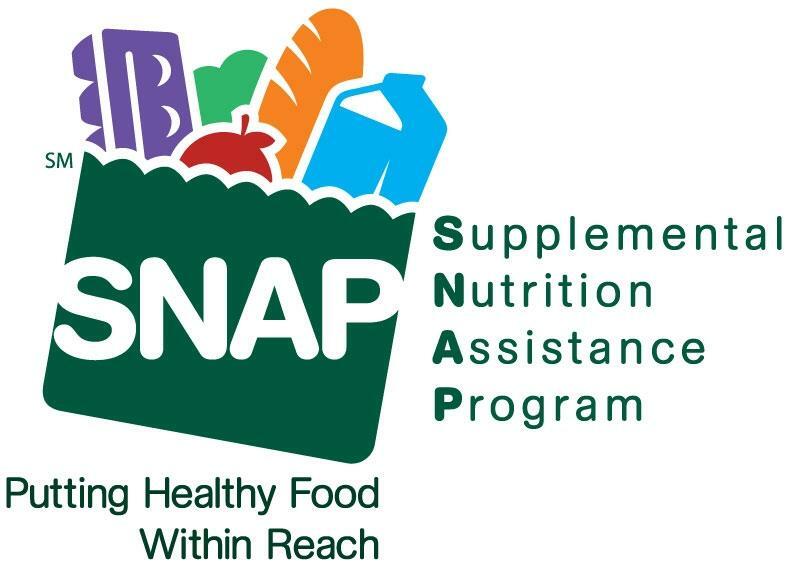 Missouri already has one of the highest rates of food insecurity in the country, and one of the lowest rates of assistance available to families, according to Sandy Rikoon, director of the Interdisciplinary Center for Food Security. 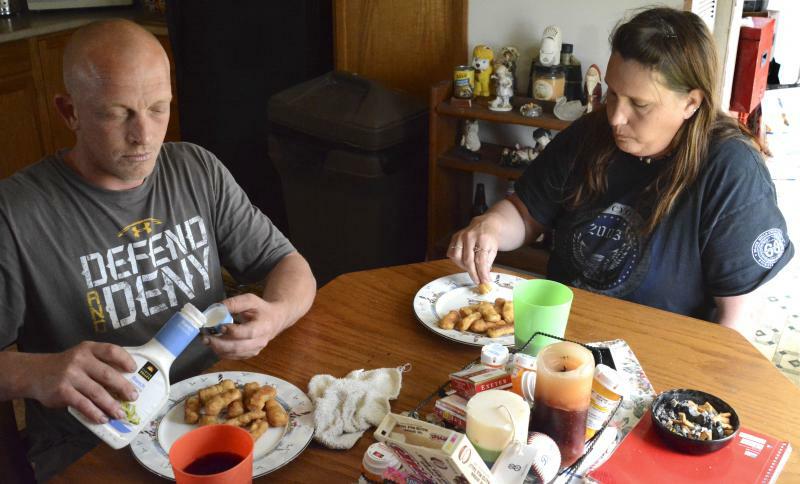 Upcoming cuts in to benefits could have an unusually harmful effect on Missouri residents living below the poverty line. Navigators are federally funded counselors who are trained to help people understand their options under the Affordable Care Act. Money is speech. 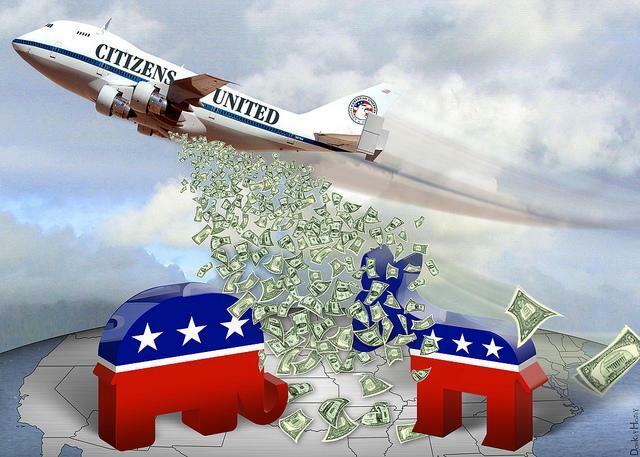 That is what the Supreme Court decided in Buckley v. Valeo (1976), which upheld limits on campaign contributions. 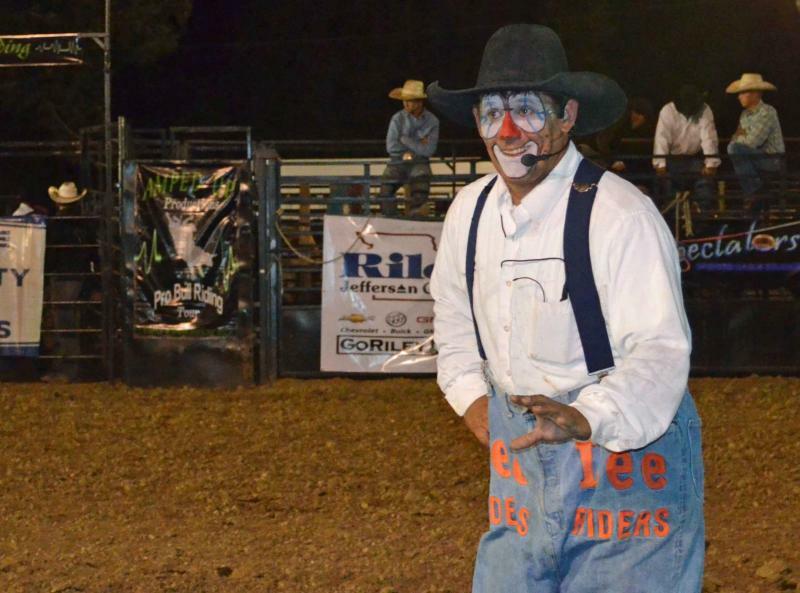 At the Jaycee fairgrounds in Jefferson City Friday night, people laughed and applauded as Tuffy Gessling, the controversial rodeo clown, performed for the first time since his infamous appearance at the Missouri State Fair. 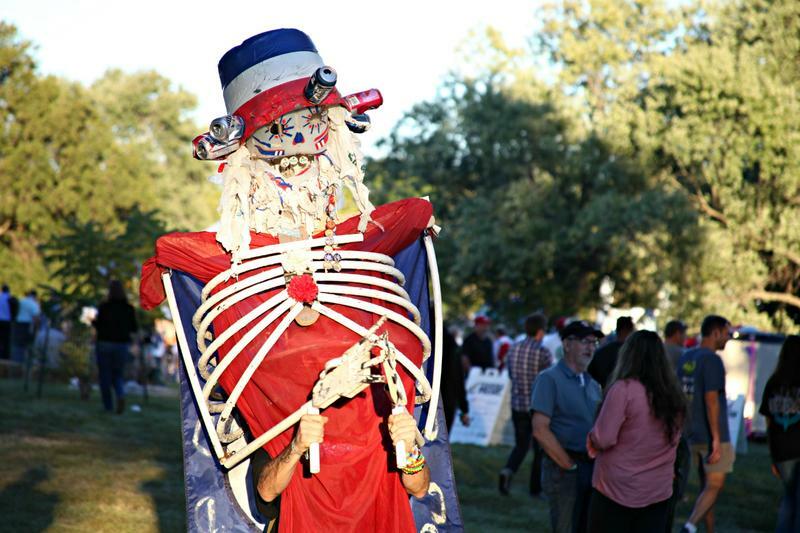 Gessling was banned from the Missouri State Fair and the video of the stunt involving an Obama mask was in national media. 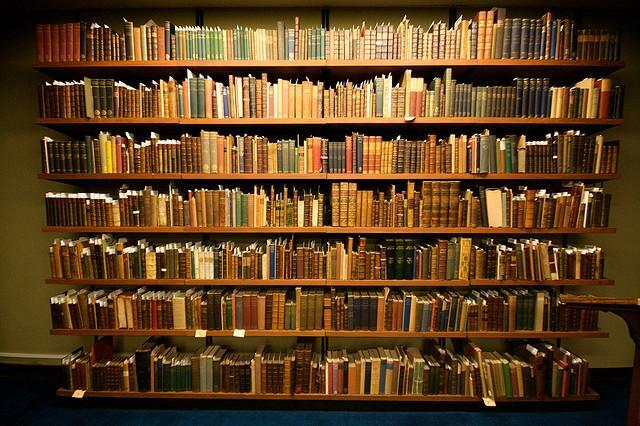 Even though Columbia is a relatively small city, it is full of published writers. On Intersection this week, local authors Keija Parssinen, Marlene Lee and Alex George told us why they think Columbia is such a writer’s haven. For the first time in memorable history, the St. Louis Symphony Orchestra chose to play a recent MU graduate’s work during its 2014 season. The symphony’s focus on new music is giving Stephanie Berg the chance to hear her music come to life in Powell Hall. An MU program made this possible.